More and more often brands and designers launch Resort or Cruise Collections, whichever you prefer to call them. Although intended for fortunate individuals traveling to warm and seaside destinations during the winter, over time they have been converted into a source inspiration for trends of future collections. As a sort of preview, in which colors and textures accompany the designs, they are a plus to the trends that we will see coming fashion weeks. 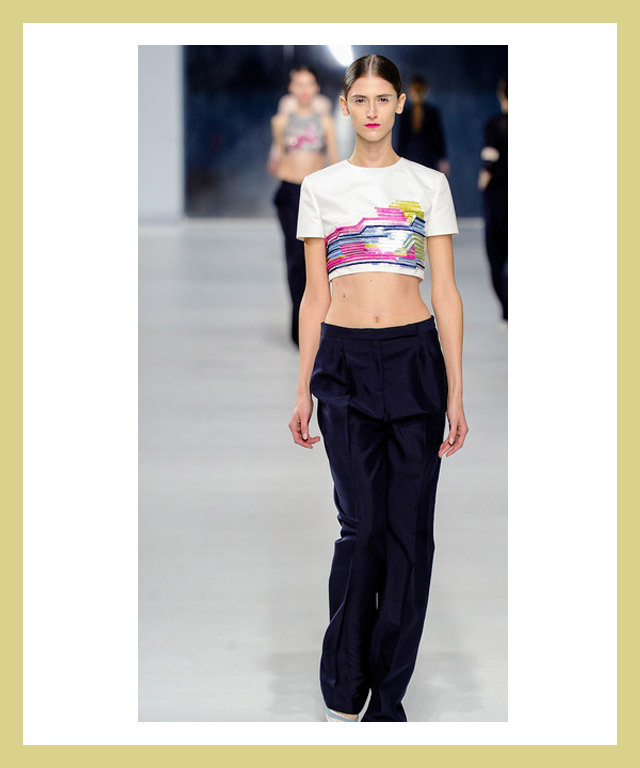 From bcncoolhunter we have selected the Top 10 Resort 2014 trends that we have seen in New York, Paris, Milan and London. Insinuate rather than reveal. 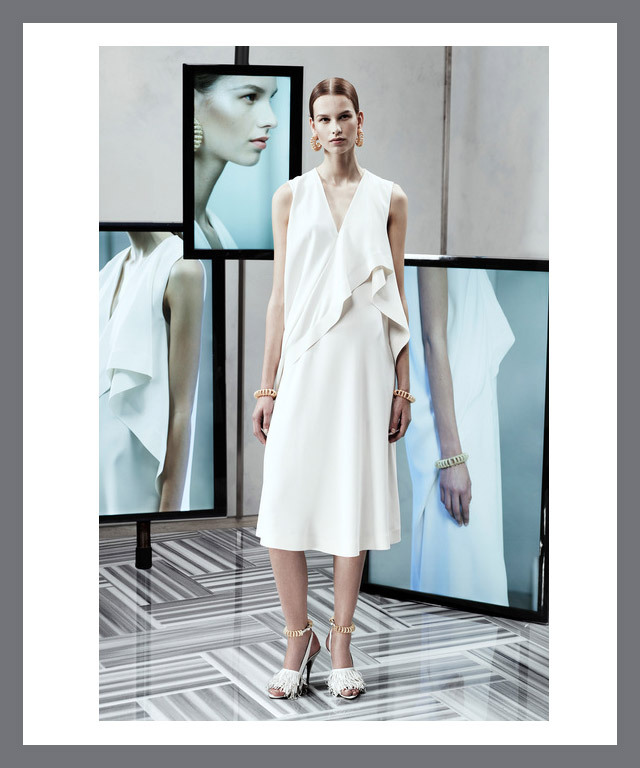 In the Resort 2014 collections we’ve seen a variety of suggestive and flirtatious designs. Dresses, jackets, pants and skirts that show some skin without crossing the line. 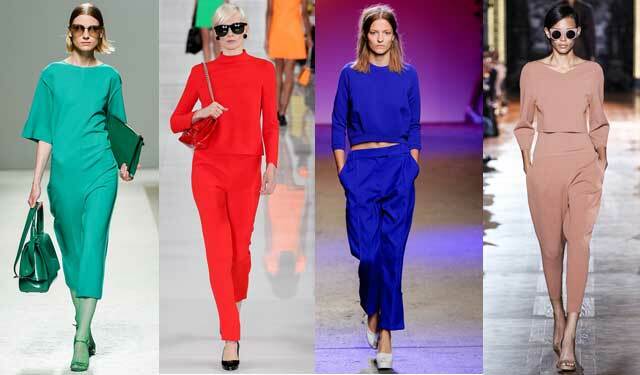 The big trend this season continues to be a must for Resort 2014. The cut outs and crop tops take center stage in many of the collections of major designers, the heat being the perfect excuse to show a little more. The perfect match, the combination that never fails. If what you want is to have a basic for any occasion and not draw excessive attention, your best dance partner is the Black & White trend. In the city, on the deck of a yacht or sipping a cocktail in a luxury hotel, animal print continues to be a staple season after season. We’ve seen it in dresses, pants, jackets, coats… it remains the quintessential winning print. Now that one of the big fashion houses has become simply Saint Laurent, the original safari style of its great creator is still present in the Resort 2014 collections for travelers to the most covert destinations. 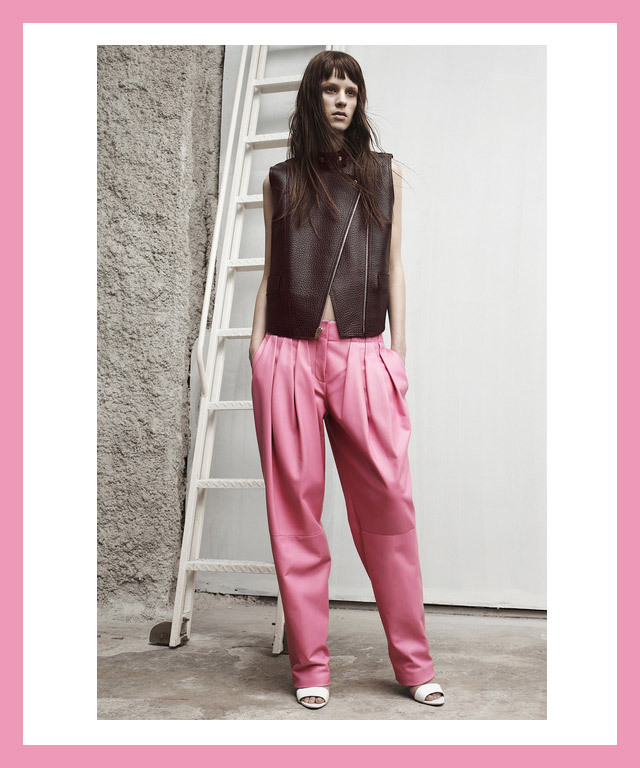 Baggy proportions and boxy cuts create a feminine design and classic silhouette where comfort takes over femininity. The quintessential style for any resort collection of any season. This timeless must has become a relevant trend for both the beach and the city. The simplicity, elegance and distinction that embodies this trend highlights your tanned skin at gala dinners. The excitement of less is more. Naïve and kitsch applications are the final detail to the super feminine garments and ideal if your style is soft and evocative. 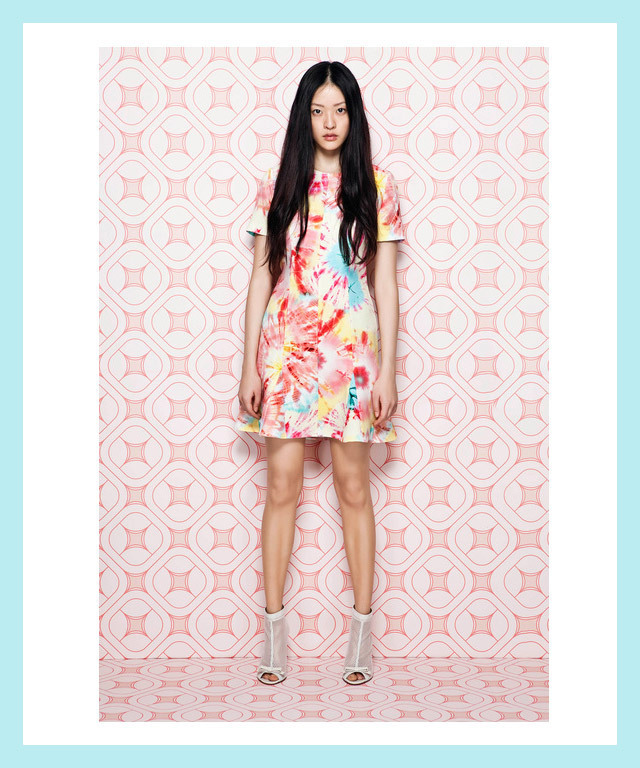 Resort 2014 is packed with floral prints. Tropical, exotic flowers, large multi or single color prints… the big flower is back. 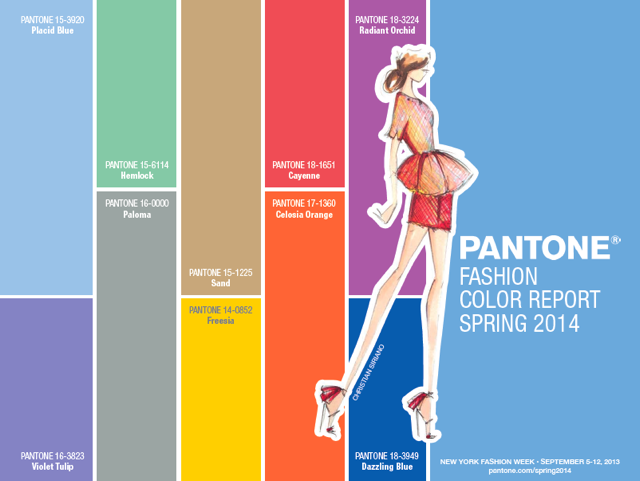 Next articleThe Color Report spring 2014: Radiant Orchid or Costa Brava Blue?